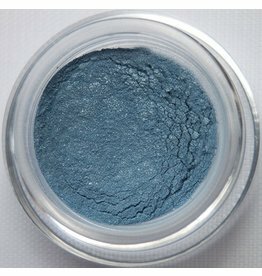 This blue is a bit deeper in tone and is great for the inner or outer eye, along with as an eyeliner. 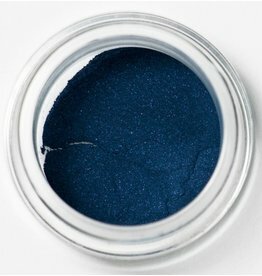 A beautiful shimmering blue with a soft purple undertone. Ironic is great for an all over color as well as an eye pop. 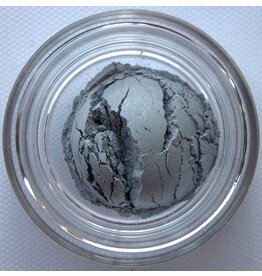 Logical is a shimmering gray that is a great smokey eye accent and is also beautiful as an eye base, inner eye, outer eye, or eye pop color. Reasoning or capable of reasoning in a clear and consistent manner. Oh me oh my we so love this guy. He is so easy and a great toner color as well. If you need to add a little depth to any of your colors he is your man. 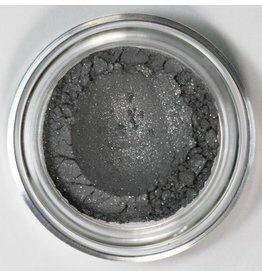 Use alone as a lid,liner, V, or bone color. Satirical is a soft blue purple that is lovely all over the eye, as an eye pop, base, or inner V color. 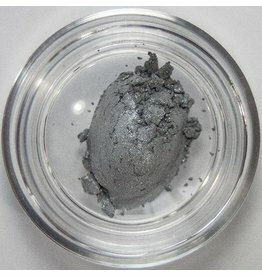 Steel is a beautiful metallic eyeshadow with the color of the metal it is named after. 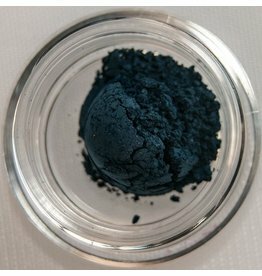 Beautiful purple blue silver undertones and a steel shimmer. 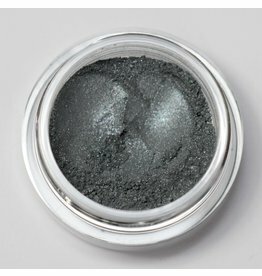 Great as an all over eye color, under the lower lash line liner, and highlight color. I am what I am a deep blue with a hint of green. Deal with it! obstinately maintained, as a course of action: a stubborn resistance.